Michurinsk is situated in a unique geographical area rich with chernozemic soil. Besides MichGAU, the city has 2 major research institutes: VNIIS; VNIIG and SPR. In 2011, MichGAU merged with Michurinsk State Pedagogical Institute and two colleges, Agricultural College and the College of Food Industry. In 1931, MichGAU was founded as a Horticultural Institute named after I. V. Michurin. For a long time it was the only institution in the country training in the field of fruit and vegetable growing. In 1994, the institute was awarded a status of Agricultural Academy. In 1999, the Academy received a status of a university. 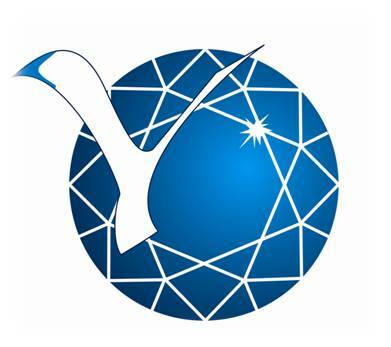 There are three Candidate and Doctoral Dissertation Councils working at the university. (2 years of studies) Entrance exam consists of a comprehensive exam in major subjects. - State examination and defense of the Bachelor’s thesis at the end of the study period. - MichGAU trains 49 students from the neighboring countries, Nigeria and China. - Scientific internships at universities in Germany (FH Anhalt, Hohenheim University). Agrarian University is one of the major and leading scientific and educational centers for the training of specialists who are up-to-date and prepared to work in agricultural sector of Tambov Region, Central Black Earth Region and other constituent units of the Russian Federation. - It improves the system of continuing education, including pre-university education, higher education, post-graduate education, qualification upgrading and retraining. 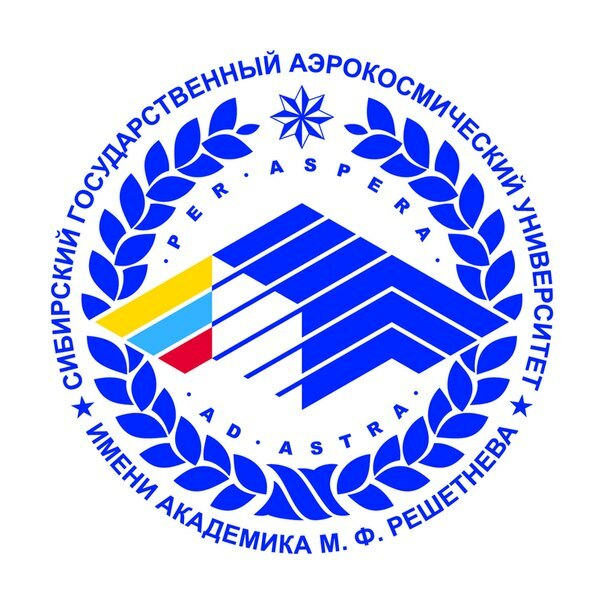 Michurinsk State Agrarian University is a unique higher educational institution in Russia. It is mostly characterized by specialties and specializations covering the entire agricultural sector. For example, the Horticultural and Technological institutes prepare agronomists, livestock specialists receiving original products, technologists skillful in methods of product processing, and commodity experts responsible for the product quality inspection. Product sales are left to businessmen. Engineering support of production processes will be provided by the graduates from the Faculty of Engineering, while organization and management will be done by economists, agribusiness managers and financial experts graduating from the Faculty of Economics. 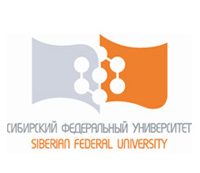 In recent years, new programmes have been opened: State and Municipal Management at the Faculty of Humanities, Electrification and Automation of Agriculture, Safety of Technological Processes and Production, Standardization and Certification at the Faculty of Engineering, Land Management and Land Cadasters at the Faculty of Agronomics. It enables the university to train specialists in almost all the spheres of production in agriculture and to meet the current social demand. Nowadays, highly qualified managers of the state structures and electrical engineers for public utilities are just as important for the state as agronomists and economists are. In today’s world, problems of industrial safety move from the social to the socio-economic sphere which has a great impact on business results of a company. Therefore, we suggest that now and in the future there will continue to be a great need for highly qualified specialists in safety of technological processes and production. Against the context of incredible growth of land and real estate market, training in land management is getting more and more popular. The label “compliant with standards” and “certified” on any product packaging wins our trust in an instant. In today’s Russia everything – from toothpicks to aircraft carriers – has to be certified and checked for compliance with standards. Experts on standards and certification are becoming more and more in demand. Promotion of agribusiness products and services on contemporary market cannot do without professional image makers and PR specialists who develop advertising campaigns and establish networks with customers. I the job of the graduates from Public Relations, the new specialty opened in Michurinsk University. 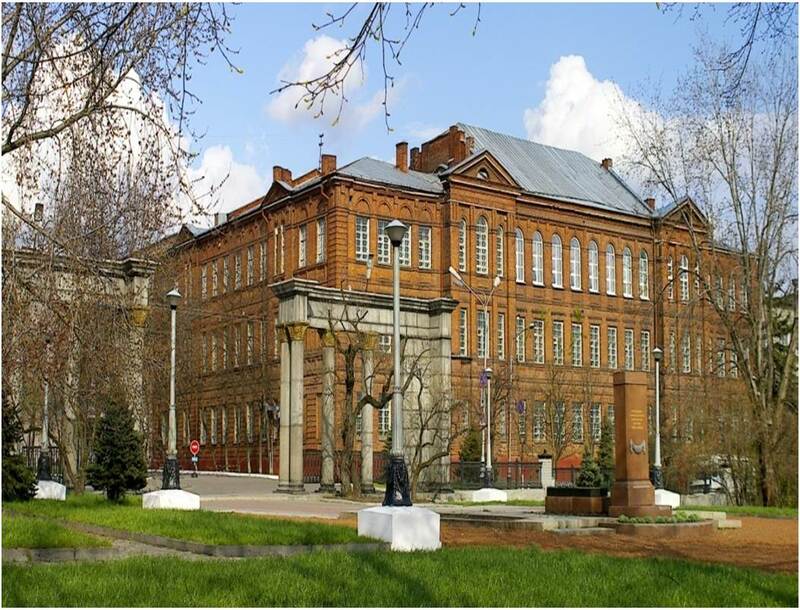 Michurinsk Agrarian University is also characterized by its adherence to tradition. Our university attaches great importance to succession of generations of our students and teachers.